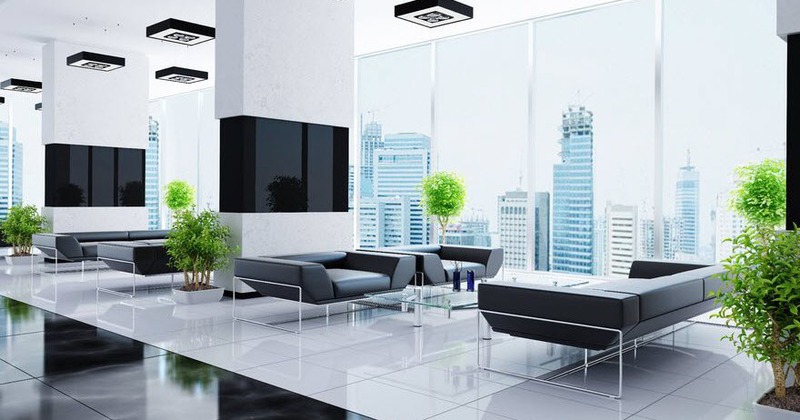 At Alba Dillon Cleaning Solutions we pride ourselves with providing prompt, reliable, and cost-effective janitorial cleaning services and any building maintenance service you may requ ire. We offer you the necessary solutions so you are certain to receive optimum value for your needs, along with warm, personal and friendly service. We maintain agreements with small businesses, mid-size and large companies in the Central Florida area and can easily adapt to fit your budget needs. All of our staff is trained, qualified and comprised by professionals who are well supervised on a regular basis to ensure customer satisfaction and personalized service, if you want to become part of our customers check the maidsapp and let us know when you need our services. We respect your space, keeping it secure from the time we enter to the time we leave. Our janitorial cleaning service crew makes sure to lock all windows and doors, turn off lights and set any alarms to provide you with the security you demand. In order to fit your needs and schedule, a variety of work programs can be arranged, from daily, a few days a week, weekly or monthly. As a fully bonded company, we also carry full coverage insurance with a two million-dollar limit to ensure not only a safe a stable work environment but also peace of mind for our clients.